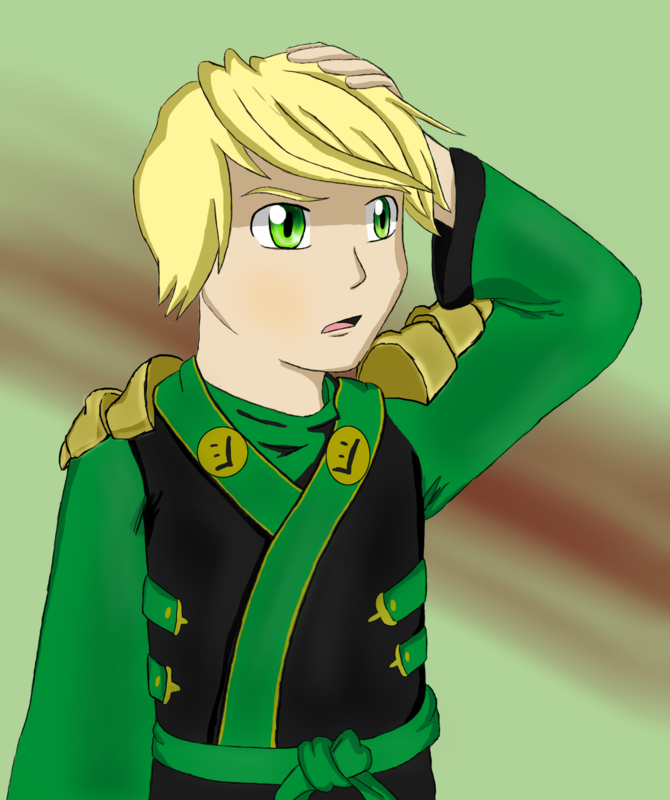 My drawing of Lloyd Garmadon from Ninjago: Masters of Spinjitzu as a human. Judging his gesture, he doesn't seem quite happy with whatever is going on. |D"